It is a pie making kinda day here. The sunshine is gloriously streaming down on us and while we did a few projects around the house, Beth Howard’s heavenly Nutella Pie, baked in the oven. 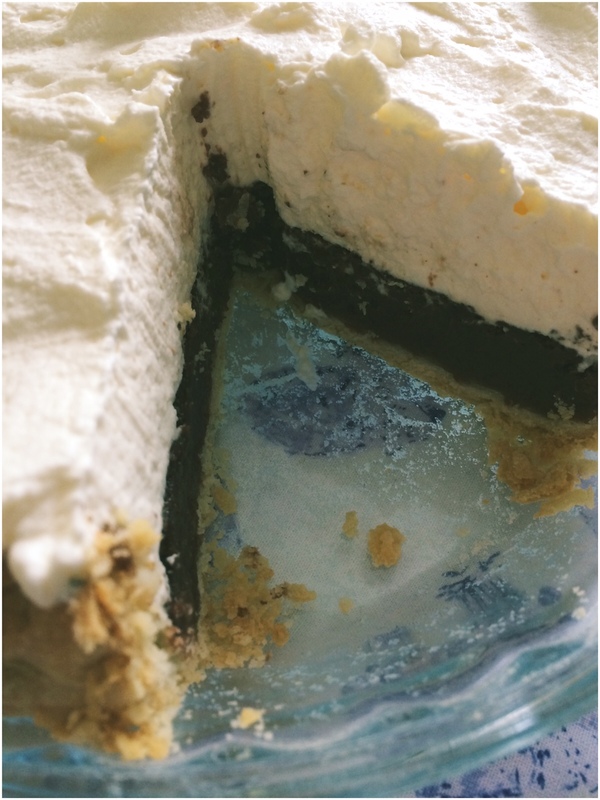 This entry was posted in Cooking and tagged baking, Beth Howard, happiness, Mr. Michie, Ms. American Pie, Nutella Pie, pie on June 1, 2014 by jennifermichie.